By December 1, 2017, about 6,75 million tons of sunflower are placed at the Ukrainian enterprises for processing and storage. This indicator is less by 870 thousand tons than last year’s – 7,6 million tons. The largest supplies of sunflower are situated in Dnipropetrovsk, Kirovohrad, Kharkiv and Odessa regions, and the smallest – in Transcarpathian, Lviv and Volynsk regions. It is reported that for 11 months 2017, Ukraine has sold on foreign markets 67 thousand tons of sunflower with a total amount of $27,3 million. 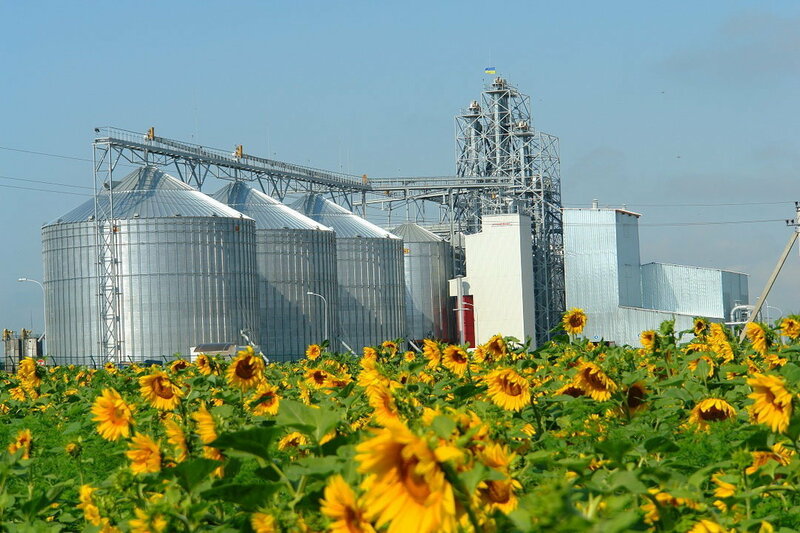 At all for this period, the harvest of sunflower seeds has made 11,1 million tons. In last season of 2016-17, the record harvest of 14 million tons has been reaped. It became possible owing to increasing the sown areas for the sunflower harvest by 17%. In 2017, the volume of production capacities for processing of oil-bearing crops was estimated at 21,4 million tons so there is a lot of enthusiasm for the growth of indicators. The growth of sown areas in Ukraine continues: in 1990 culture grew in the area of 1,6 million hectares, in 1995 – in the area of 2 million hectares, for 2013 areas have exceeded 4 million hectares. In 2016, about 6,1 million hectares of the earth have been sowed. Similar dynamics are observed also in the gradual growth of the capacities for processing of oil-bearing and grain crops. The statistics can’t be exact in full as 20-30% of territories remain in the shadow.